These two complementary books are essential guides for those with internationally mobile clients.<br> <br> <b>Residence</b> - written by one of the UK's best known tax authors - is a concise and very practical guide to determining tax residence.<br> <br> <b>Advising British Expats</b> is a fuller volume, dealing in detail with the taxation issues that apply for expats, and also providing a host of related practical information on living and working abroad.<br> <br> Visit the individual book pages for full tables of contents and to view extracts from the books.<br> <br> Save £35 by buying the two books together. These two complementary books are essential guides for those with internationally mobile clients. 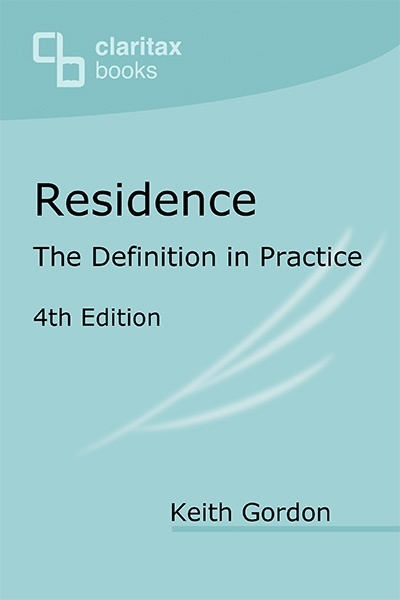 Residence - written by one of the UK's best known tax authors - is a concise and very practical guide to determining tax residence. 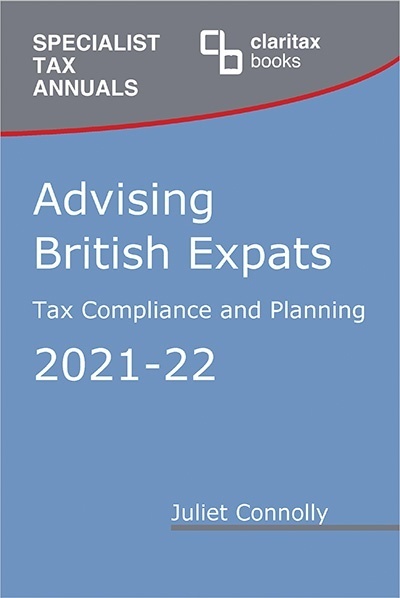 Advising British Expats is a fuller volume, dealing in detail with the taxation issues that apply for expats, and also providing a host of related practical information on living and working abroad. Save �35 by buying the two books together.